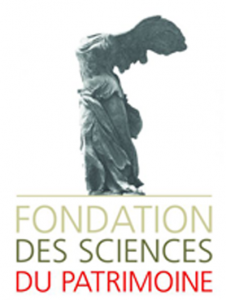 The Foundation for Cultural Heritage Sciences (FSP) is a French partnership foundation running two state-funded projects, Patrima and Patrimex, in the framework of “Investments for the future” programmes launched by the National Research Agency (ANR). 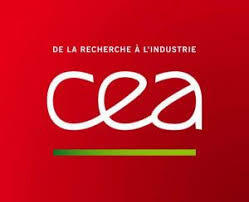 It was created in 2013 under the patronage of the French Ministry of Culture (MiC), in order to structure the french research landscape on tangible cultural heritage. By bringing together and pooling the expertise and knowledge of specialists from various disciplines (physic-chemical and life sciences, information science, humanities and social sciences), the Foundation generates new research topics, creates new practices in the heritage field, and fosters the development of collaborations between all kind of cultural institutions. 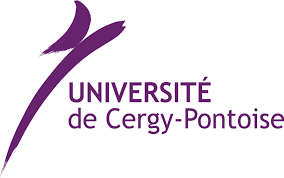 Its numerous members include, for instance, universities (Cergy-Pontoise University, Saint-Quentin-en-Yvelines University), museums (Louvre, Quai Branly, Centre Pompidou), laboratories (C2RMF, LRMH), archive institutions (french national library), art and architecture schools, or large research infrastructures (IPANEMA). 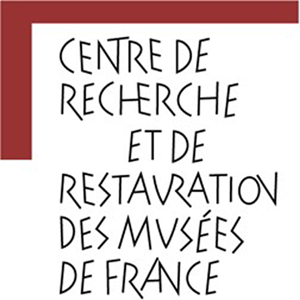 The Centre de Recherche et de Restauration des Musées de France ( C2RMF) is part of the Ministry of Culture and Communication and is a national centre for the preservation and study of the cultural heritage preserved in museums throughout France. 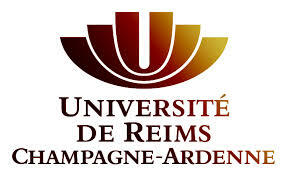 It was created in 1998 by the merging of two separate institutions: the Research Laboratory of the Museums of France (LRMF) and Restoration Service of the Museums of France (SRMF). The Centre consists of four departments: “research”, “restoration”, “preventive conservation” and “archives and new information technologies”. It has a dual role, one for scientific research, especially with regards to knowledge of the materials of the artworks, and the other for the implementation of strategies for conservation and restoration of heritage museums nationwide. Both are complementary. It generates and publishes documentation about materials, techniques and the restoration of collections. And it also contributes to the scientific and technical state of the art of collections control for conservation and restoration. 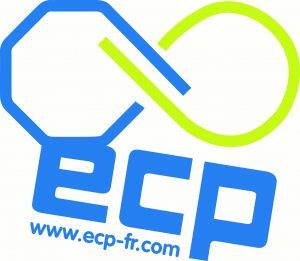 The services provided by the C2RMF are available to more than 1220 museums that form part of the official “Museums of France” group, but also to other areas, including archeology. The richness and originality of the Centre is based on its diversity and inter-disciplinarity, which brings together scientists, art historians, archaeologists, physicists, chemists as well as photographers, curators, radiologists, technicians and librarians. The Centre employs around 150 staff, plus doctoral and post-doctoral Fellows. 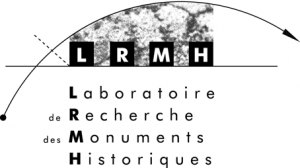 The LRMH ( Research laboratory for historical monuments ) is a public service of the French Ministry of Culture with national competence and is dedicated to research on conservation of cultural heritage (monuments and works of art attached to monuments). It is composed of a multidisciplinary scientific team (engineers, geologists, chemists, microbiologists) who work in 9 specialized departments (stone, mural paintings, wood, metal, concrete, stained glass, textiles, microbiology, rock art) and one documentation center (data base on conservation and restoration topics). A large range of scientific equipement is available in the laboratory allowing to do high resolution observations of artworks; chemical, physical and microbiological analyses; experimental ageing of materials and products and in situ observations and measurements. 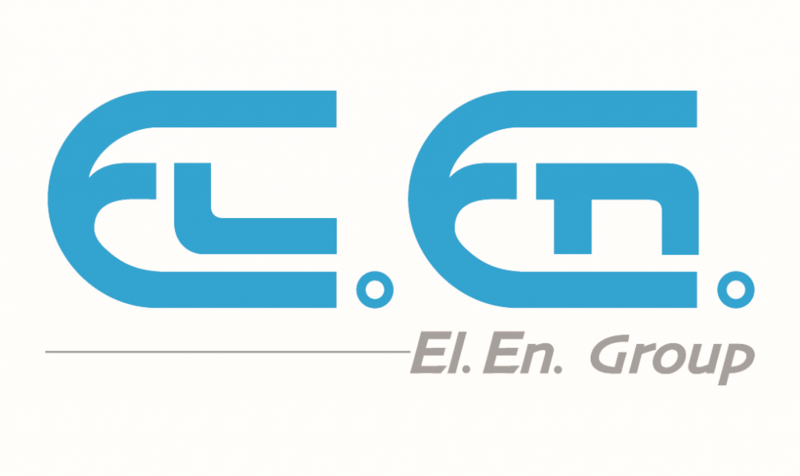 It also participates to several EC projects such as IPERION or REDMONEST. 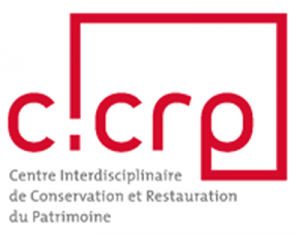 CICRP (Centre Interdisciplinaire de Conservation et Restauration du Patrimoine) is a French Mediterranean centre dedicated to the conservation of Cultural Heritage and it is linked to the CNRS-MAP (Modèles et simulations pour l’Architecture et le Patrimoine UMR 3495) by a framework agreement on research (LABCOM MAP-CICRP). Its main topics deal with different aspects of conservation and restoration of cultural artifacts and historic buildings. It is mandated to provide a scientific expertise for the diagnosis required prior to any decision of intervention and premises for restoring works under the best possible conditions. It also develops researches on degradation and preservation of public heritage in relation with the environment. It is thus involved on several research programs on the use of laser such as the understanding of the laser-induced yellowing phenomenon or the reversion of blackened minium into minium.